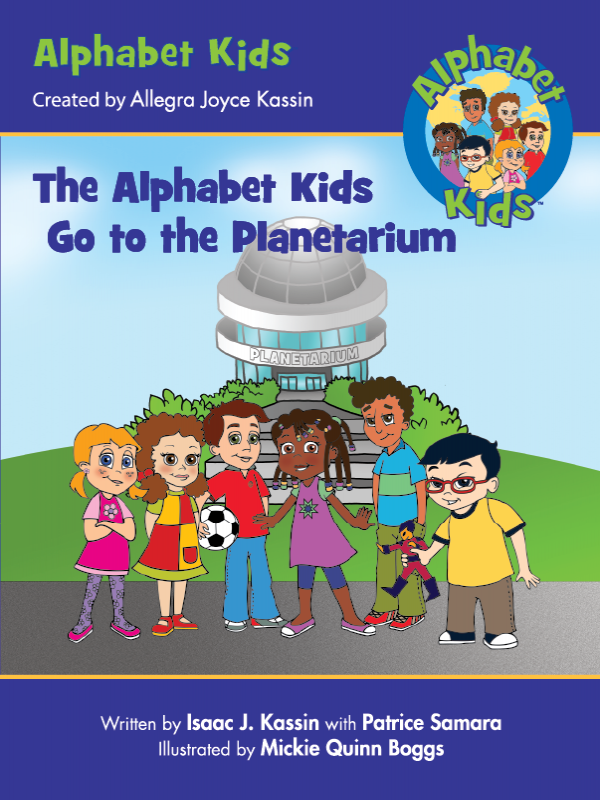 Meet the Alphabet Kids: Allegra, Elena, Isaac, Oni, Umar, and Yang! 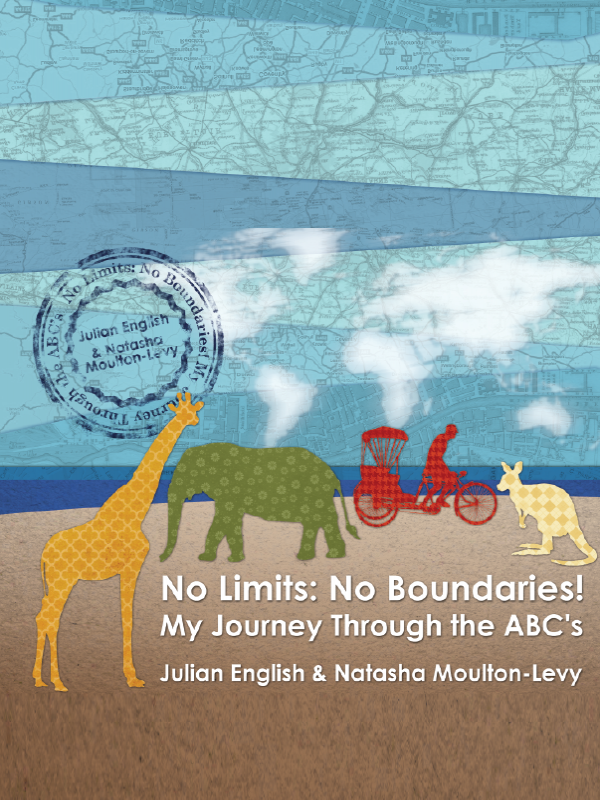 The Alphabet Kids world comes to life through books, music and activities that feature universal themes and life lessons parents, caregivers, and educators can share with their early learners creating memories and values that last a lifetime. Meet the Alphabet Kids: Allegra, Elena, Isaac, Oni, Umar, and Yang. They call themselves the Alphabet Kids because that's where they like to hang out - at the Alphabet Afterschool Center. Everyday they learn something new. Today, the Alphabet Kids were taking a field trip to the planetarium. A planetarium is a place where kids and adults can go to see stars and planets projected on the inside of a dome. The Alphabet Kids got on the bus and Isaac's mom, Yang's dad, and Elena's dad were coming, too. On the bus, everyone was talking about what it would be like to go to outer space. After a short drive, they arrived at the planetarium and were welcomed be a very friendly man.